Twitter has updated their iOS app to implement popular Canadian password manager 1Password into their app, for easy logins. 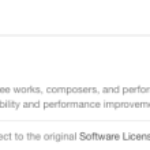 It’s great to see a major company like Twitter adopting support for 1Password within their app. 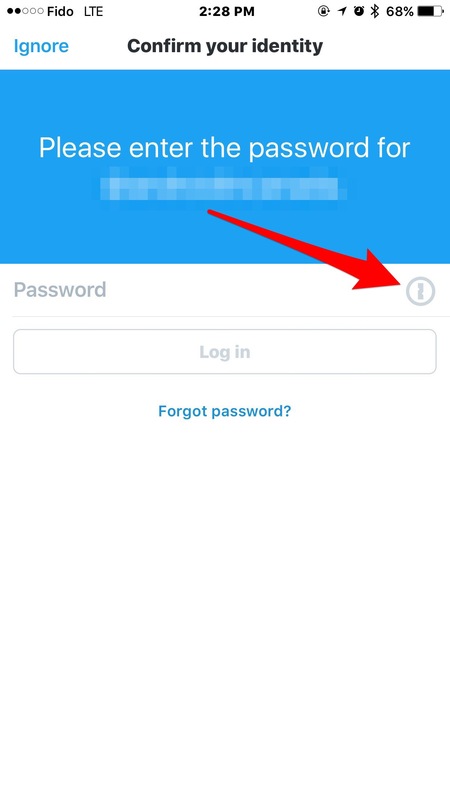 For those with Touch ID and 1Password on their iPhone or iPads, logging in to Twitter now only takes a fingerprint. Click here to download Twitter for iOS in the App Store.